It has been an excellent half of first semester here at Washington University in St. Louis. I have enjoyed meeting my new classmates, and acclimating to this new environment. I have to say though, college is much, much harder than high school. It is pretty intense but yet humbling living and working in an environment where everyone is as smart, if not smarter than myself. I am working hard to have as full of a college experience as possible. This requires taking opportunities to grow and learn. 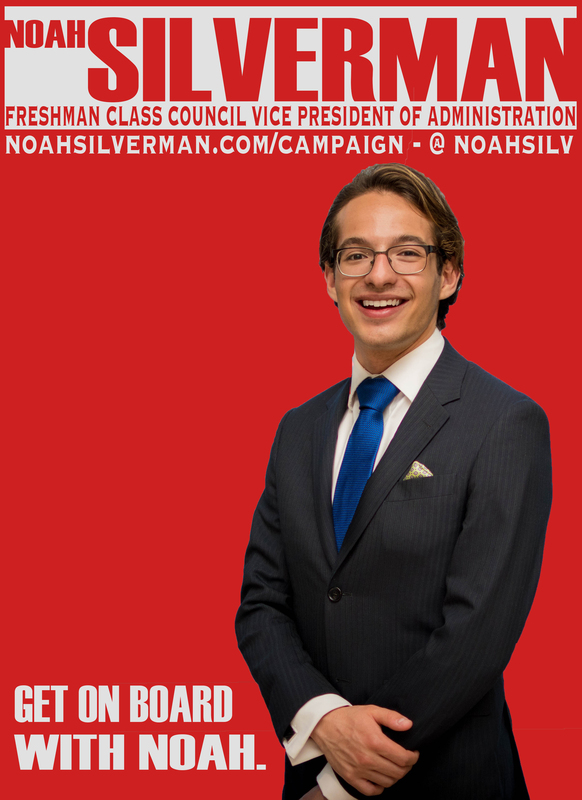 I was lucky to have one of these opportunities very early on: I decided to run for Vice President of Administration of the Freshman Class. I was elected, and I have enjoyed working with the other members of Freshman Class Council; Joy, Tess, Achint, and Brandon, to plan events and advocate on behalf of our class. I am really looking forward to the next half of the semester! Wow- I am so excited for you and glad that you are having such a good time.